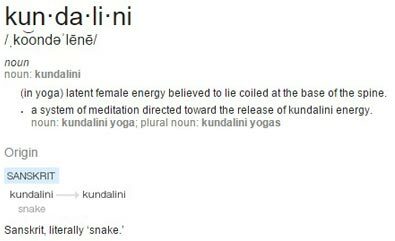 Kundalini is an ancient Sanskrit word. It is a noun that describes an energy that is housed in every human body. 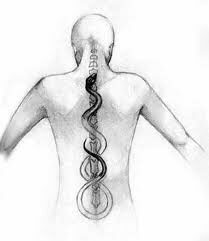 Kundalini is the mysterious life force that enlivened our body in the first place, and an extra bundle of it lies dormant within us, apparently coiled at the base of our spine. Given its coiled nature (when dormant) and spiral nature (when active) it’s often visually depicted as a snake. Other words for this energy are prana and chi. 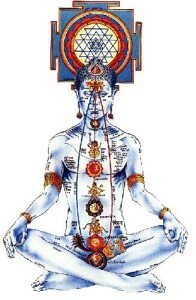 I’m both excited and reluctant to write an article about kundalini. Excited, because my kundalini has been actively rising for several years now and I’m having to adapt my life and work accordingly (read about its emergence in my life here). And reluctant because I’m learning as I go so have gaps in my own understanding and how this will all eventually play out. In the link above you can read about the circumstances under which my kundalini activated. It happened after many years of personal growth and a strong desire to learn how people shift (and assist them in doing so). I’m currently participating in a “Living with Kundalini” class under the tutelage of transpersonal therapist Bonnie Greenwell, The Kundalini Guide … with 20 other people from around the globe whose kundalini has activated. Bonnie explained the varied circumstances that kundalini can activate under including: meditation, breathwork, deep concentration, emotional pain and stress, devotional paths, child birth, injury, surgery, near death experience, martial arts, drugs, plant medicines, yoga and tantra practices, etc. Apparently kundalini lies at the base of our spine and when activated shoots up the interior channel of our body encountering our energy lines (called ‘nadis’ … of which there are 72,000!) and various energy centers (minor and major chakras). This heightened energy is like moving from 110 to 220 wiring in your electrical system (no wonder I feel like I’ve been plugged into a heavy duty light socket!). Kundalini can rise from the lowest chakra (in the tailbone region) up the body to the head and beyond. And, some people activate in the opposite direction (from the beyond, through the crown of the head, down through the body). However one activates, kundalini usually involves an elaborate clearing and deconstruction process of the person it flows through. 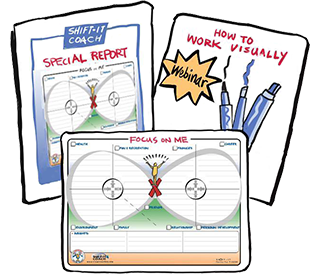 Just because you activate doesn’t mean you will finish the process, as there are many places to get stuck and bogged down. Kundalini rising is all about individual and collective transformation. Kundalini provokes challenging transformation at the physical, mental, emotional and spiritual levels. It forces one to clear out toxins, erroneous beliefs, outdated paradigms and programs, negative relationships, trauma, falsities and any blocks that stand in the way of our higher natures. Kundalini is a hard yet beautiful transformation that individuals are changed by. It appears that kundalini awakening is increasing as more and more people across the world are reporting its existence. Kundalini’s brand of clearing, purging and reorganization is what our collective world needs too if we are to change ourselves into a healthy, balanced, whole brained civilization that not only survives but thrives. As discussed, kundalini moves up (or down) the spinal column encountering the major energy centers (chakras) along the way. Each of these energy centers houses different life aspects and dilemmas and the kundalini shines its light and fire on these centers as it encounters them. How smooth or bumpy that encounter is depends on how much debris is housed in each center … and that varies depending on the individual involved and their personalized load. My kundalini is currently processing somewhere between the 5th and 6th energy centers. So this is between my throat and what is referred to as the third eye (forehead region). I went through a weird and hilarious period of having to clear my throat in all sorts of gross ways and also spontaneous humming and chanting (thankfully always in the privacy of my own home). The 5th chakra is all about finding your authentic voice and expression. And the 6th is about authentic and clear sight. There are many glands located in this area (pineal and pituitary) and those get triggered as well with kundalini. Unfortunately bouts of vertigo have happened but those are thankfully pretty short lived. Feels like some sort of stabilization is being established. 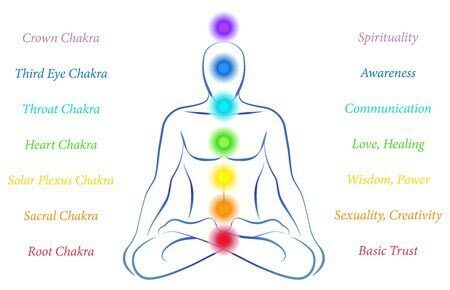 Many reading this are probably already aware of chakras and what each particular center is about. 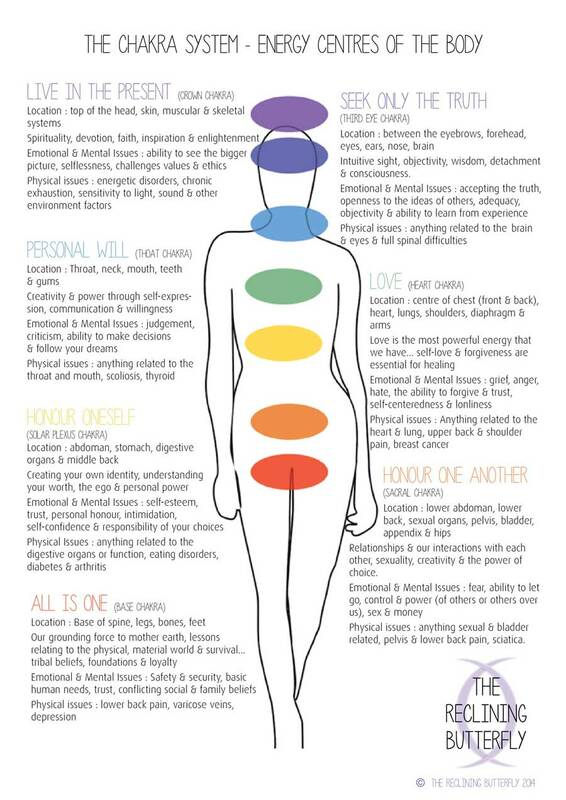 But for those that haven’t heard of chakras … good for you for sticking with this! I’m glad not all of my left-brain clients have gone running off! The chakra path is fascinating to me, and now that kundalini is doing its dance through my system I have a much different experiential relationship to my chakras than the purely intellectual interest I used to hold. As kundalini makes its way through your system it visits your chakras and encounters the essence of what that energy center is about. If you have already resolved issues related to that particular chakra then kundalini’s visit there will be brief and it will continue along its path to the next energy center. However, if you still have outstanding issues in that particular area, kundalini will stick around for however long it takes to burn through those problematic layers, if it can. And, after it visits a chakra it can return back to that area for multiple passes … taking a spiral approach, like peeling another layer of an onion. It’s also my understanding, gleaned from several of my energy teachers that more than 7 chakras exist. However for simplicity sake, I’m just going to outline the 7 major, more commonly known ones below … starting with the base and moving to the head. Having this liquid light move through one’s system is not easy, it’s hard at times, at least it has been for me. It’s teaching me to surrender and to trust. To accept that I’m not in control of this remarkable process but that is ok and ultimately as it should be. I’m learning to relax, breathe and go where it takes me. And as a result I’m learning to live my overall life that way too — even though that approach is foreign and scary at times (especially for a strategic planning specialist who like to map everything out in pretty order, LOL!). “Spiritual awakening does not change life itself – it changes how we interact and respond to what is. It provides a perspective that is inherently accepting and willing to be present where we are. It clears away the debris of conditioning. Through the process of the individual we can clear our own blocks and also help with the removal of blocks within our collective society and planet. As more people do their clearing work, then more light energy can flow through overall, begetting needed change and transformation. P.S. 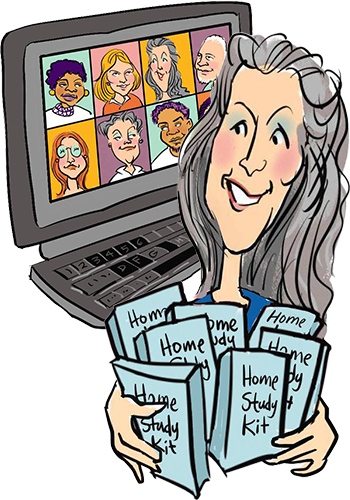 Click here for information on the new Practical Energy Work online class launching November 7th.